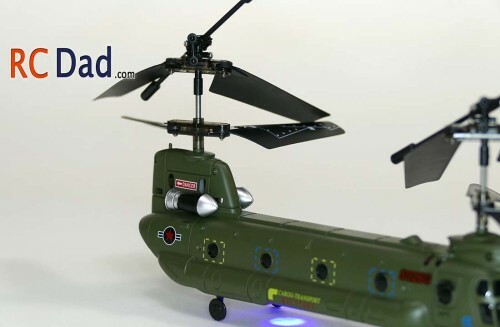 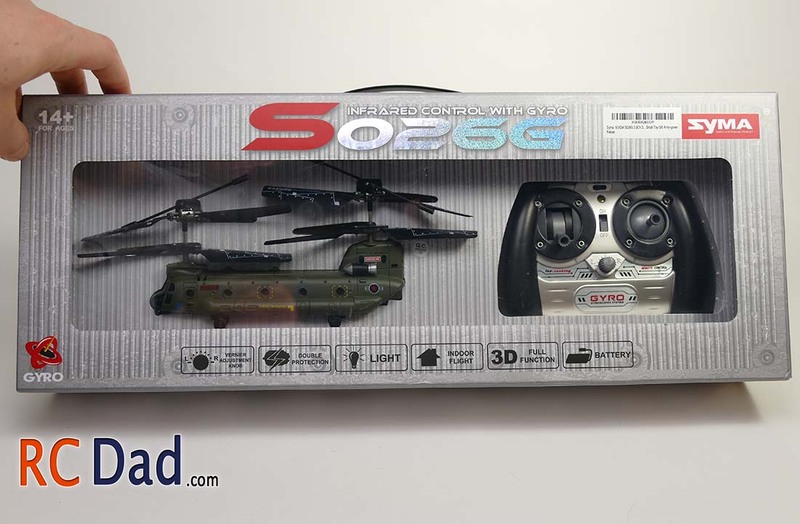 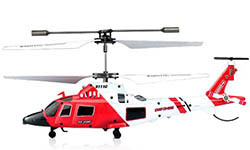 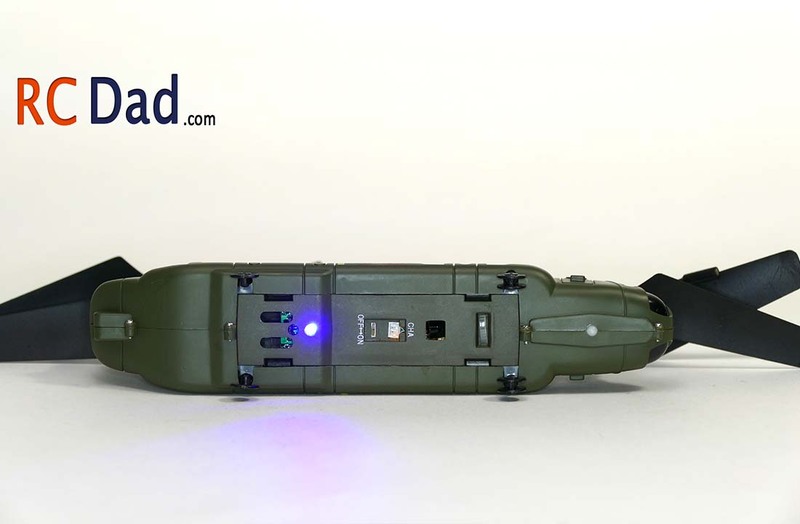 The Chinook is a unique and easy to fly rc helicopter! 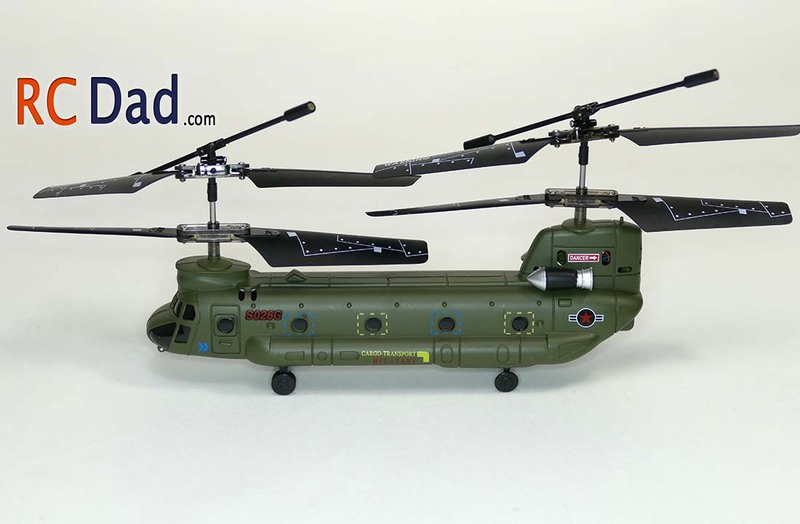 It is one of Symas scale looking helicopter line up. 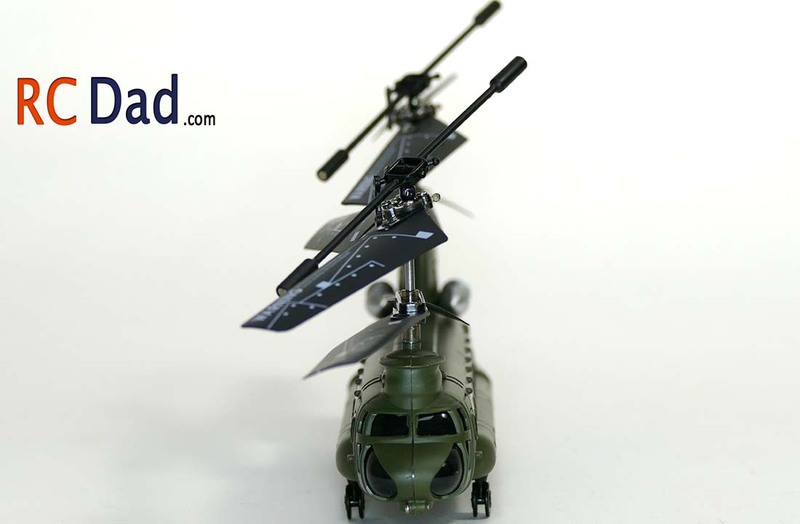 I’ve reviewed the other ones and included links to those above! 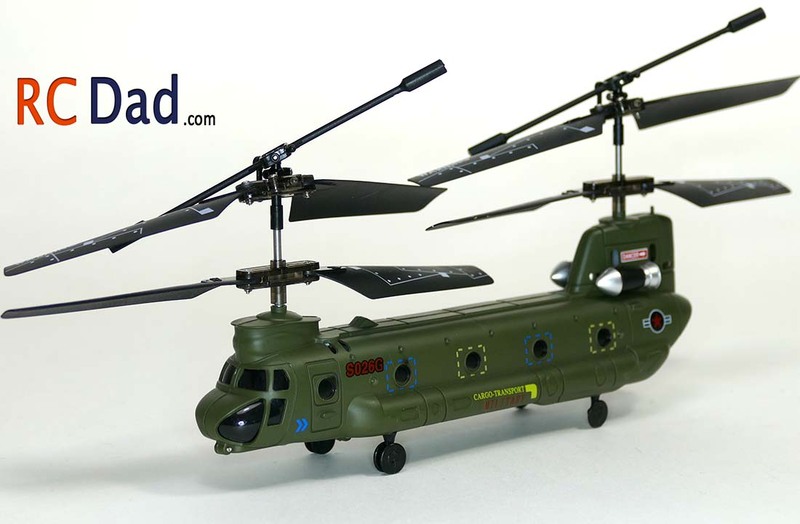 Out of all the other helicopters the Chinook is one of the slowest. 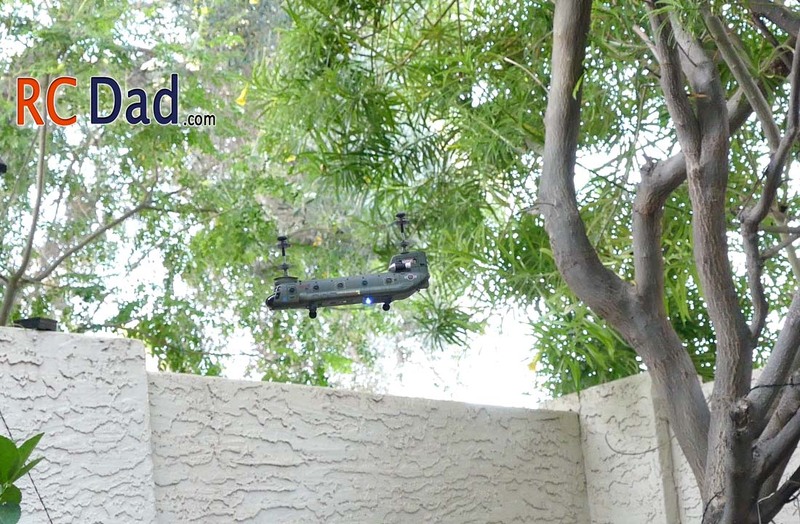 While they are all pretty easy to fly, this one is just slightly more difficult because of all the trim that is needed. It is impressive to watch it fly around the house with it’s front and back rotors!